Long-time former staff member the Rev. 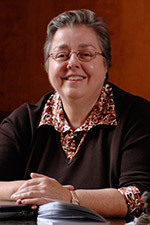 Sherry Sparks ’95 began working at the Seminary in 1998. 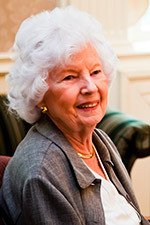 Her title when she retired in December 2012 was associate dean for admissions and vocation. She also served as pastor of Beechview UPC (Pa.). Sherry died May 27, 2015, at age 66, after a five-year battle with cancer. She is remembered by both staff and alums as a loving and encouraging person, always upbeat and hopeful. 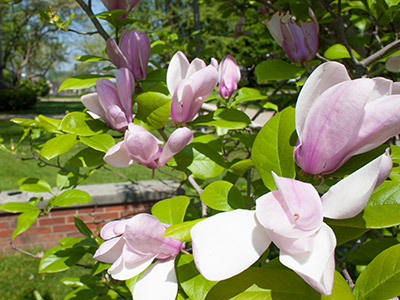 Tribute gifts for this scholarship may come in the form of cash, deferred estate gifts, securities, and/or a qualified retirement plan. The Rev. George E. Tutwiler served as organist/choirmaster and instructor in church music and United Methodist Studies at Pittsburgh Seminary for 30 years. An ordained elder serving The United Methodist Church during his 40-year career, George has been widely known for his skill as a recitalist, conductor, clinician, and lecturer. 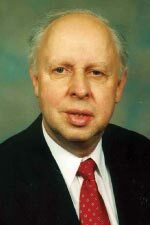 Upon his retirement, in 2011 Pittsburgh Seminary awarded him faculty emeritus status. Tribute gifts for this scholarship fund may come in the form of cash, deferred estate gifts, securities, and/or a qualified retirement plan.